JURORS in the trial of five men for the murder of businessman Dr Eddie Koury today heard from a St Vincent and the Grenadines Special Branch inspector who was instrumental in the arrest of one of the accused men on that island. Insp Junior Simmons testified to participating in the arrest of Shawn James at a Western Union Money Transfer office in Kingstown, St Vincent, on September 24, 2005. Also there for the arrest were Trinidadian police officers, Cpl Wendell Lucas and PC Sheldon Petersen. Simmons said James was told he was a suspect in a homicide and was taken to the central police station in Kingstown before he was put on a plane back to Trinidad. He said James was cautioned once by himself, and several times by Lucas. He was also told of his rights, and never said to them he would come back to TT with the police or that he’d tell them what had happened. Also returning to briefly continue his testimony was retired Snr Supt Johnnie Abraham who was questioned by Terry Moore’s attorney Fareed Ali. At the close of the trial for the day, formal admissions were tendered into evidence and read out to the jury. They included the deposition of murdered justice of the peace Asquith Clarke, who was present when James allegedly gave a confession statement to police on September 26, 2005. Clarke was gunned down at his home in Tunapuna on April 26, 2007, so the evidence he gave at the magisterial inquiry was read out to the jury. In it, he said he informed James during the interview at the Malabar police station that he was there to represent his interests, and testified that James was not beaten, threatened, or promised any inducements to give the statement. James allegedly admitted to taking part in Koury’s kidnapping and beheading him and dumping his body at the Mosquito Creek in La Romaine. Although formal admissions usually mean that what is contained in the evidence are agreed to by both the prosecution and defence, James’ lawyer Daniel Khan said they accepted the evidence on Clarke’s death, but did not accept what was contained in his deposition as it related to what took place during the interviews with his client. 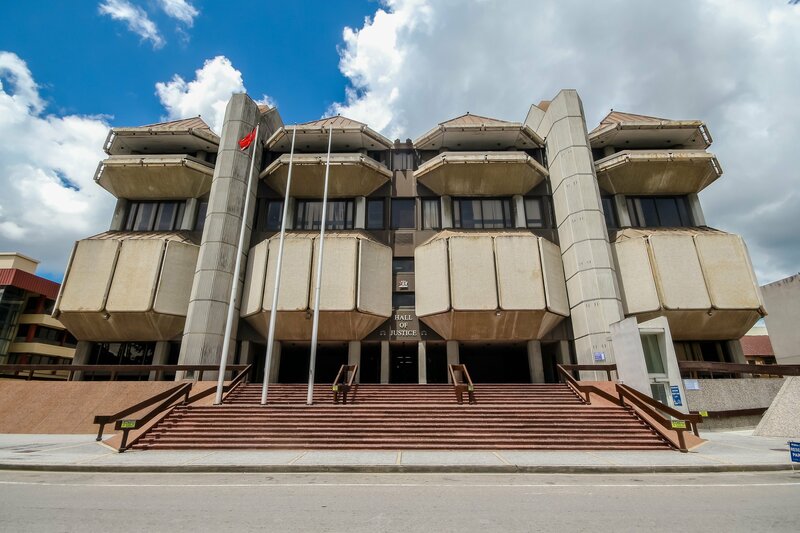 Also admitted into evidence yesterday was the statement of Arlene Gabriel, customer service manager at Republic Bank who confirmed James withdrew money from the Tunapuna branch of the bank on September 21, 2005. A copy of the bank’s record of the transaction was also admitted into evidence. Koury, the managing director of ISKO Enterprises Ltd, an import and distribution company, was abducted from his office on September 21, 2005. Two days later, his headless corpse was found in central Trinidad. His head has never been found. Also on trial for Koury’s murder are Caleb Donaldson, Jerome Murray, Moore and Robert Franklyn. The trial resumes next week Wednesday. Reply to "St Vincent police inspector testifies at Koury murder trial"